The Salem Public Library Foundation Board helps build the Salem Public Library's collection. We understand the importance of continually adding current materials for patron use and enjoyment. ​Collection development is an important part of a vibrant library system. Librarians want to include titles, authors, and subjects that resonate with the particular readers in the community (at a particular time). The ultimate goal is for all readers to "have the opportunity to visit old favorites, keep up with current favorites, and discover new favorites." The Salem Public Library offers its patrons more than 350,000 items, including print and audio books, DVDs and videos, music CDs, and electronic resources. 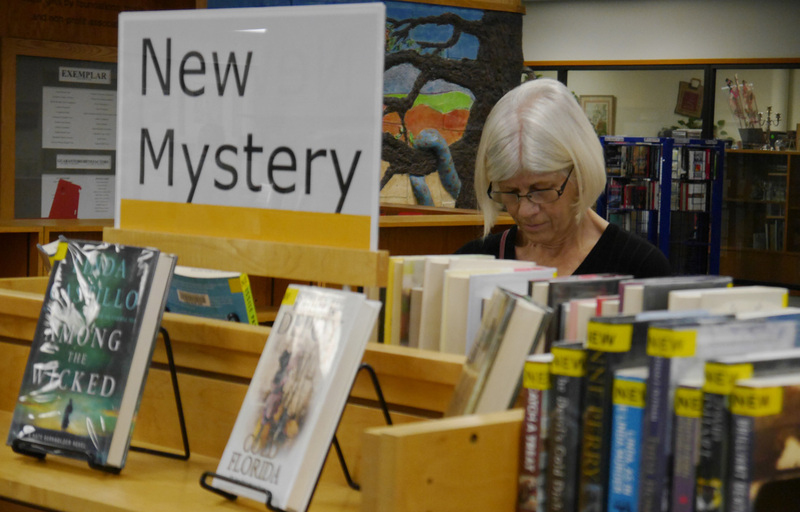 Salem residents enthusiastically use their library, with an average of 1,500 visits per day. Library material selectors are continually adding new of offerings of popular materials with funds from donor designated gifts from the Foundation.